We are delighted to announce that the 2018 Kano Dinner Dance will take place on Sat 7th April 2018. 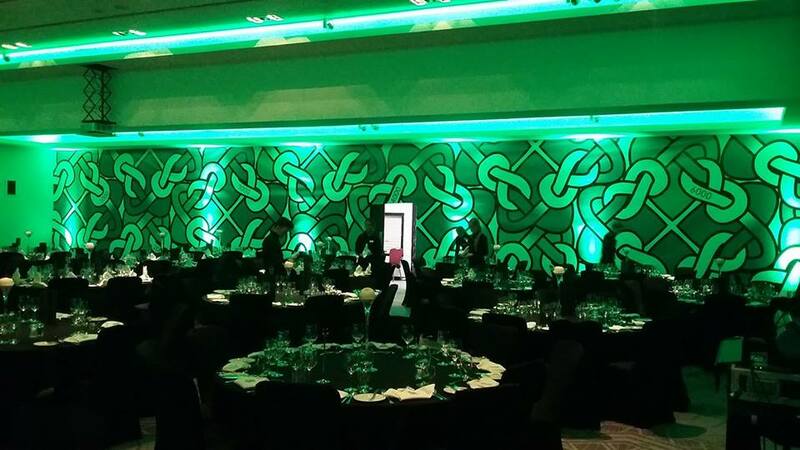 We will be returning to Paradise with the dance being held in the Kerrydale Suite. Hi there I’m looking for prices for seat at this years dance. I am looking for 4 tickets for Kano Dinner Dance on 7th April 2018 at the Kerrydale Suite.